When it comes to quality care, respect for patients, and understanding compassion, Regional Hospice and Palliative Care is here for you. 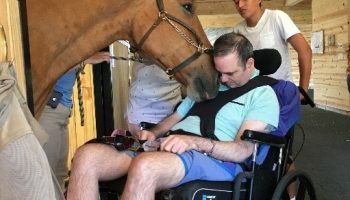 Ever since our beginning in 1983, we have proudly served out patients in the Connecticut region with terminal illnesses and chronic conditions. 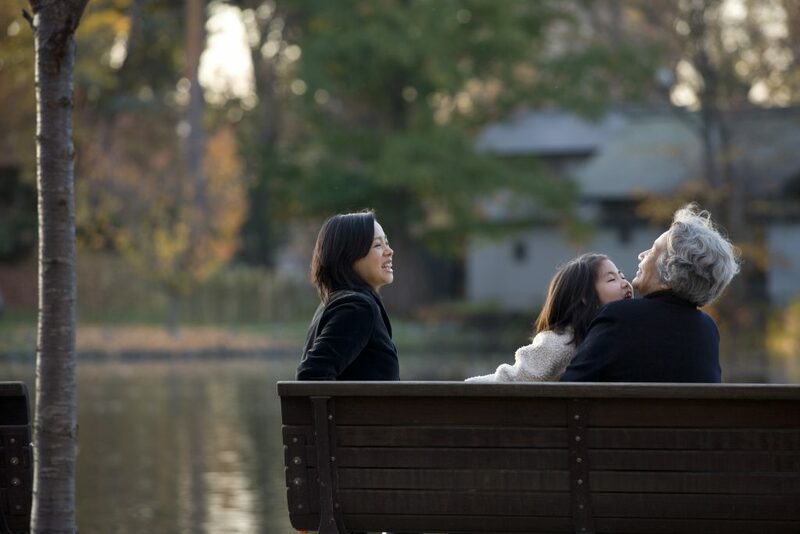 Our services extend all throughout Trumbull, providing in-home hospice care at our Danbury facility, in-patient care, and palliative or pediatric care. Regional Hospice and Palliative Care offers in home hospice care to provide the most convenience for our patients. If you are currently residing in an assisted living home, nursing facility, or other location, our services can accommodate. 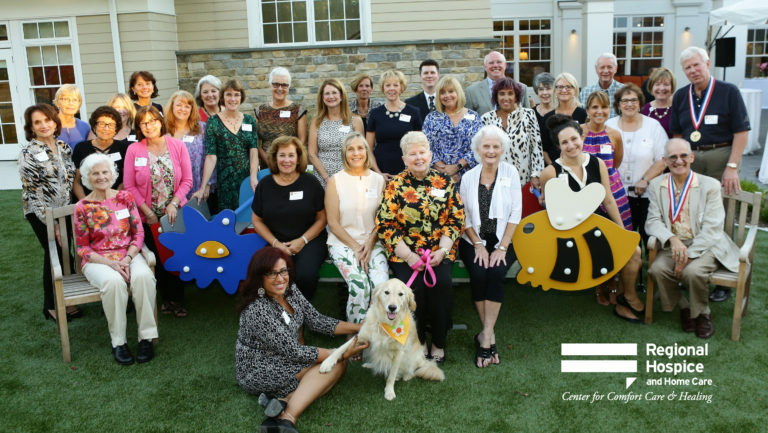 To better serve our Trumbull patients, Regional Hospice and Palliative Care developed the very first private suite hospice center for Connecticut. We are located in Danbury, CT, complete with therapeutic programs, and professionally prepared meals. Our quality care and treatment plans are extended to our patients in Trumbull, including specialized care for advanced illnesses. We help our patients have a comfortable living experience with relief from pain. Our goal with every service is to provide support for both the patients and loved ones, and this extends to our pediatric care. For young children, babies, and their families, we are by your side with the whole care process. 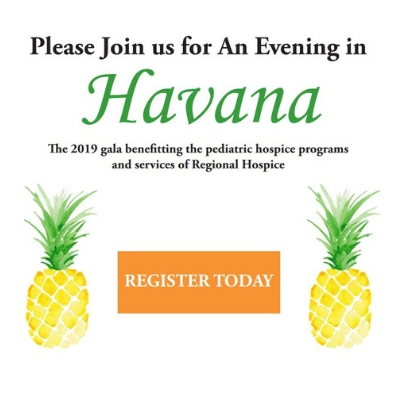 Regional Hospice and Palliative Care is the trusted hospice choice throughout Connecticut for all patients. We take pride in the services we provide for our Trumbull patients, with over thousands of successful experiences for them and their family members. Our support extends beyond physical, providing emotional and spiritual stability during this difficult times. In order to better serve our Connecticut patients, we developed the Center for Comfort Care and Healing. 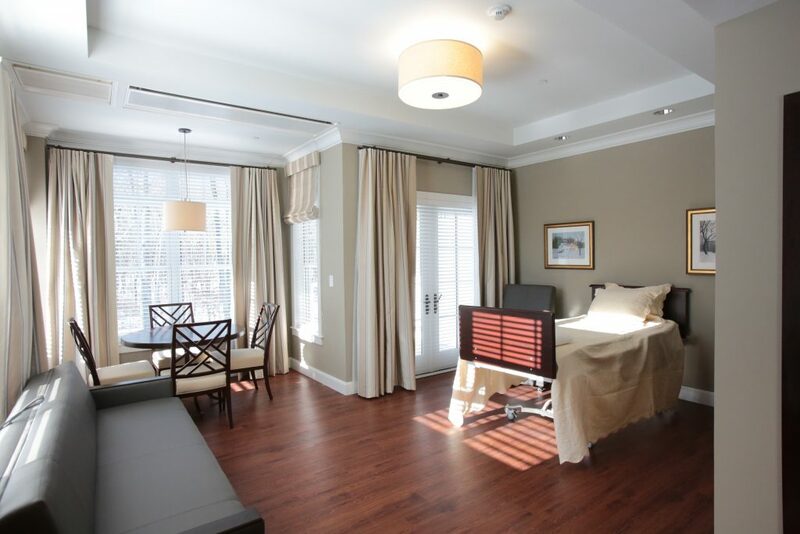 The only one of its kind throughout Connecticut, it provides our Trumbull patients with a unique and comfortable private hospice suite experience. Our Center for Comfort Care and Healing invites you into our specially designed facility to receive the same trusted service offered for our in-home hospice care. For all of your needs and accommodations, Regional Hospice and Palliative Care is here by your side. We offer our exceptional service and professional team members for our in-home, in-patient, palliative, and pediatric care. In addition to this, our service are available around the clock, 24/7. We work our hardest to provide you with the best care and support at all times. We incorporate teams of professional and hard working individuals, including physicians, nurses, chaplains, and properly trained volunteers. They work together to help our patients manage pain, control symptoms, and progress through their various therapy programs. This sensitive time can be With all of our provided services, Regional Hospice also provides emotional support. This can be difficult times for our Trumbull patients and loved ones, which is why we always support with the utmost empathy, understanding, peace, and dignity, including helping out patients achieve improved qualities. We encourage our potential patients or family members to consider hospice care with a terminal prognosis, typically of 6 months of less. If you have a child who is enduring a chronic and lasting illness, hospice is also a valuable option. We provide our Trumbull patients with an online hospice referral through our website. This allows for a convenient and timely request, especially since a doctor’s referral is not necessary for Regional Hospice and Palliative Care. Our commitment is to our patients and their loved ones at all times, and this includes financial support. Hospice care is covered by most private health insurances, as well as other plans such as Medicare and Medicaid. Wherever you are located throughout Trumbull, CT or whatever residency, Regional Hospice and Palliative Care is here to serve you. When working with outside of For our Trumbull patients who are living in a skilled nursing facility or an assisted living home, we establish a comfortable and trusted contract through Regional Hospice. This allows for the visitation and care of our properly trained hospice volunteers. 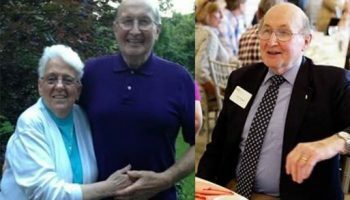 These individuals can provide companionship for our patients, help with various therapy programs, and also provide a break for hard working caregivers. 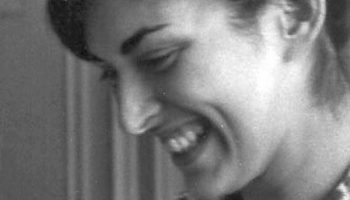 At the time of these life-limiting illnesses, hospice care in your Trumbull home is not always the easiest or best option. That’s why we offer our Regional Hospice inpatient care through our Center for Comfort Care and Healing. The Center, located in Danbury, CT helps both our patients and family members feel comfortable, with full program support and treatment plans. A special aspect of our Center for Comfort Care and Healing are the professionally prepared meals. Our in-house chef, Jonathan LeFebvre, works with his exceptional kitchen staff to provide our patients with delicious, nourishing, and warm meals. Our chef keeps an open request for recommendations for our patients. In addition to expert hospice care, Regional Hospice also provides professional palliative home care. This provides medical care and treatments for those with terminal symptoms and pains. Our Palliative Home Care program is designed for a variety of patients, including those with serious illnesses. With our program, we work on pain management and decreasing symptom experiences. All of this is to best serve our patients. Our physicians are a big part of our Palliative Home Care Program. If symptoms are difficult to understand or manage, this program can aid with specialized treatments in your Trumbull home. For young children and babies in the Trumbull, CT area, our perinatal and pediatric care can provide the necessary support. Our programs help with terminal diagnosis, as well as loss. We stand by our families to provide full support during the entire process, including pregnancy, labor, birth, and even remembrance. To help best care for your little loved ones, we incorporate visits from healthcare experts with specialization in perinatal care. They can provide the necessary instruction and care for your baby or child. 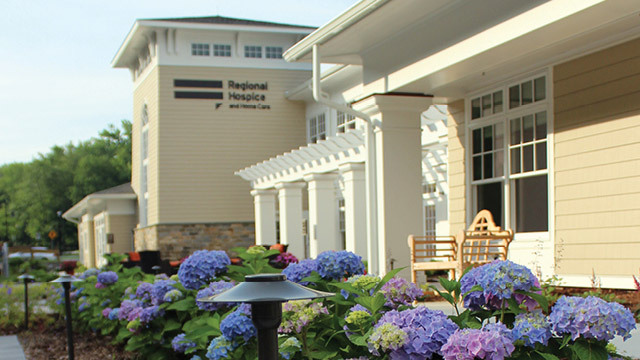 For the individuals and families of Trumbull, CT, Regional Hospice and Palliative Care is here to serve you. We provide support, comfort, and peace for our patients at end-of-life times, helping them feel comfortable and improve quality of life.